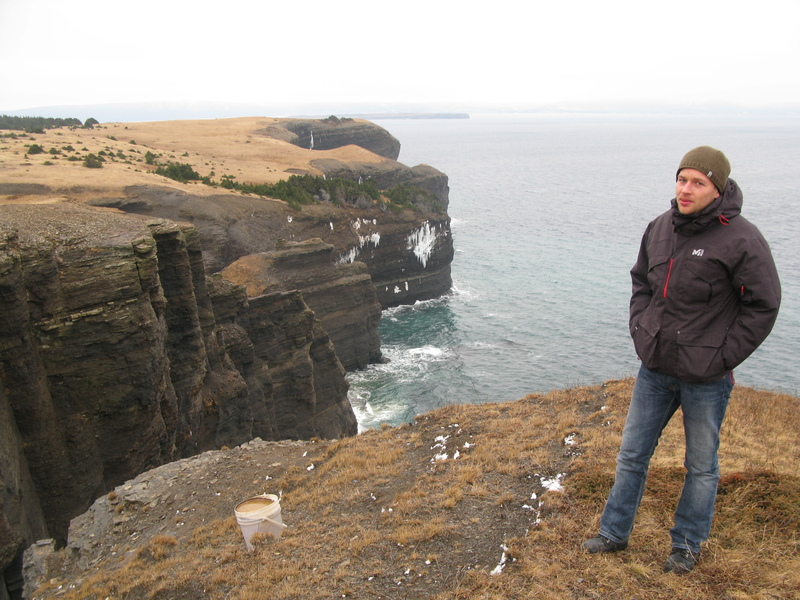 Even if you get lost on Bell Island, Newfoundland & Labrador, it is quite the experience. I know there were times that I circulated up and down the roads of Wabana trying to find myself. I do recommend you take a GPS or try to find a Map if you are not up for the more adventurous means to find the sights and attractions of the beautiful island. I did not see Maps available on the Ferry, it may be something I missed. 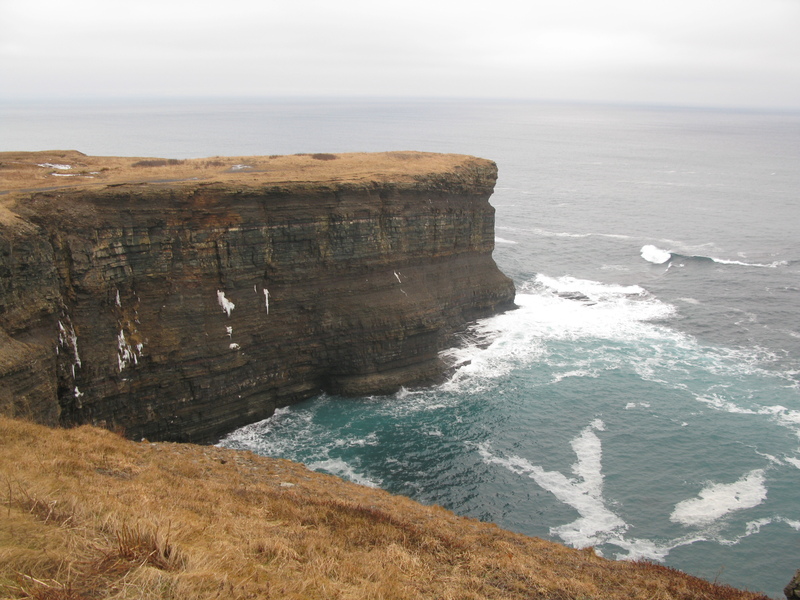 One of the first stops was the Bell Island Lighthouse (above). It was evident that others have come before us to marvel at the beauty of the landscape; to hear; to watch – the crashing waves. This is truly one of the four corners of the world. 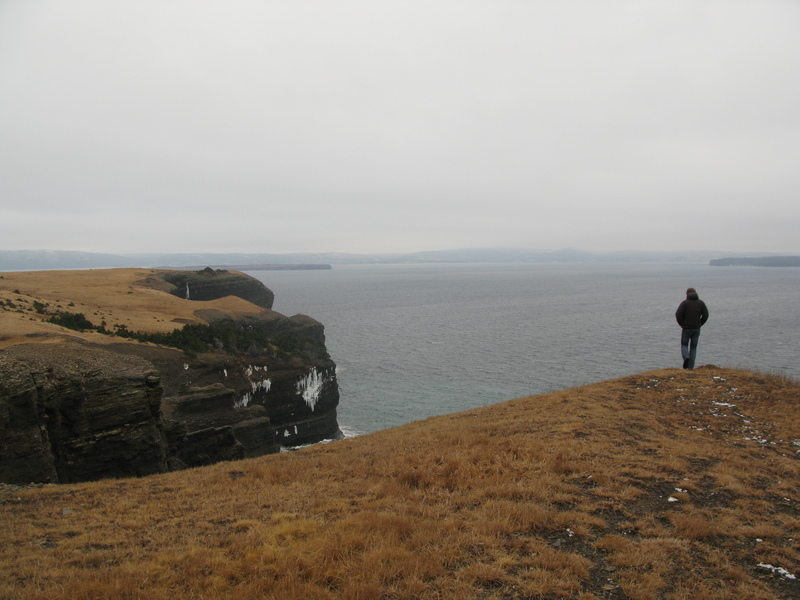 One will get lost in thought – in the beauty of what is Bell Island. 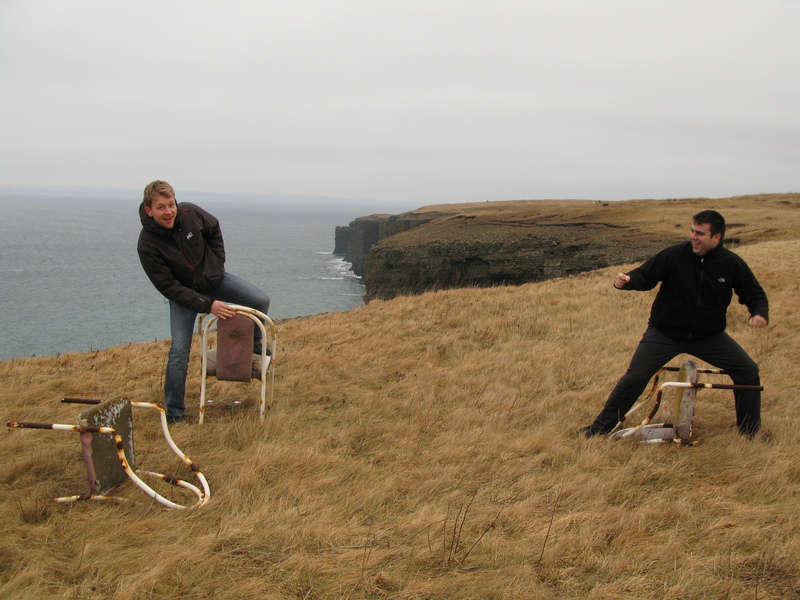 Get lost and find yourself again as you experience Rural Newfoundland & Labrador. Posted on January 15, 2012, in Landscapes/Geography, Vacations and tagged Bell Island, canada, ferry, Labrador, Newfoundland, Newfoundland and Labrador, Portugal Cove – St. Philip's, St. John's Newfoundland and Labrador. Bookmark the permalink. 3 Comments. Thanks for sharing Chriistopher. 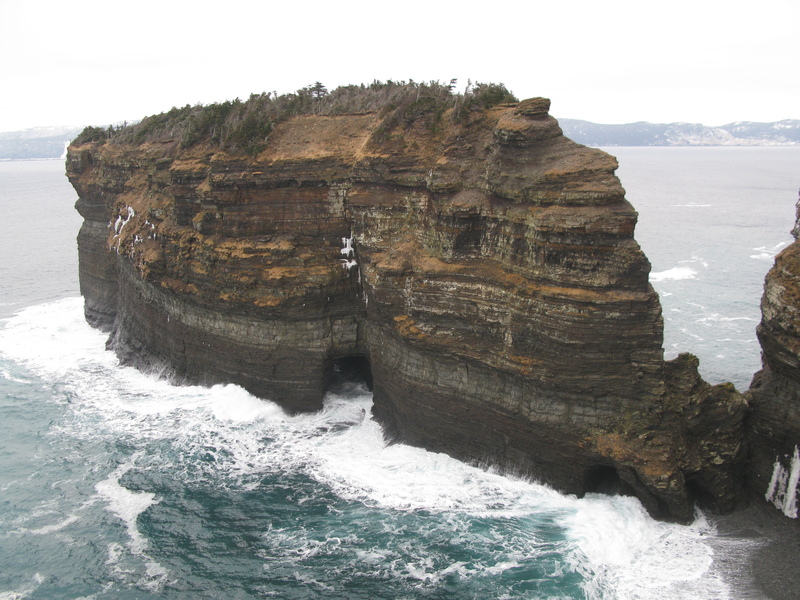 I didn’t realize it was so beautiful on Bell Island. May try to visit there in the near future.